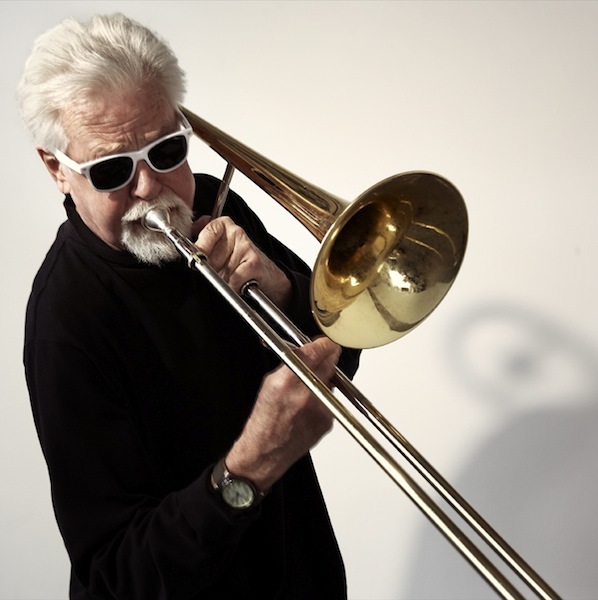 Roswell Rudd Setting new Standards with his new CD TROMBONE FOR LOVERS - a loving glance back to the melodies that forever lived on inside him - down melody land with stellar performances by John Medeski, Bob Dorough, Michael Doucet, Steven Bernstein, Gary Lucas, Fay Victor, Aaron Commes, Richard Hammond, Heather Masse, the NYC Labor Chorus with Reggie Bennett. Produced by Ivan Rubenstein-Gillis with Roswell. To be released in October 2013 on Sunnyside.